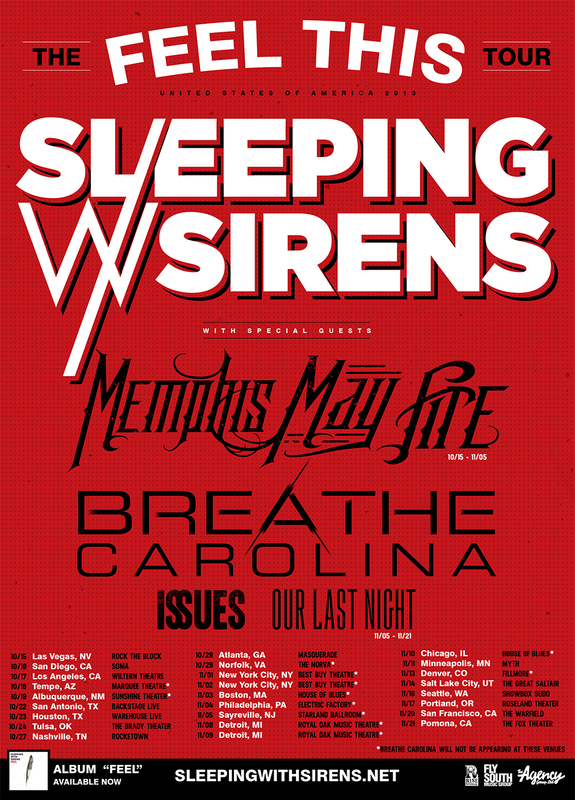 Sleeping With Sirens announced they will be touring with Memphis May Fire, Breathe Carolina, Issues, and Our Last Night. 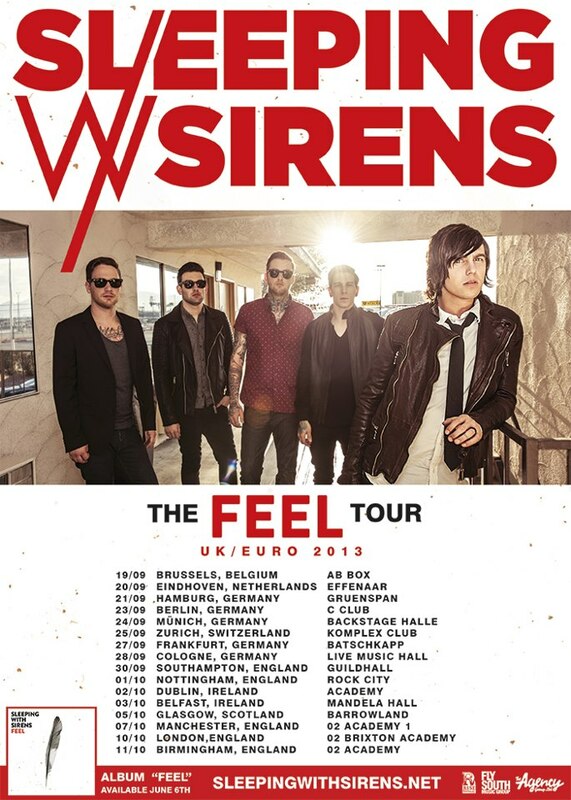 This is the “Feel This Tour” to take place after the “Feel Tour” in Europe. 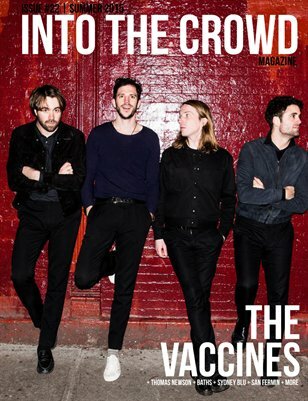 You can check out the dates for both below.